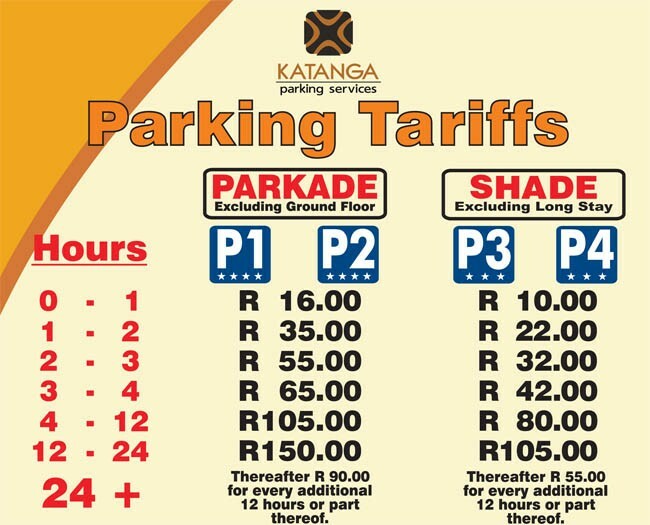 Description: Situated south-west of the precinct, this parking offering is located on the right hand side of Central Boulevard. 150m past the car rental drop-off and collection area. Rated with 3 Stars for convenience, the area offers a passenger transport service, It is also accessible via the covered walkways and a subway that leads you to the entrance of the terminal building.